Let’s Make A Book Trailer… with Aliens! Okay, so last night, I revealed the Trevor Strong Book trailer song . I am still playing it on repeat and squee-pantsing through my day, but I have calmed down enough to come at you with a proposal… LET US HARNESS THE UNTOLD POWERS OF THE INTERNET AND MAKE A BOOK TRAILER TOGETHER AND WE SHALL RULE THE BOOK TRAILER MAKING WORLD!!!! 2) It must be your own original photo or video. That’s it. NOW GO FORTH AND MAKE WONDROUS THINGS! I’m gonna go drink something hot… all the shout-talking is making me hoarse. 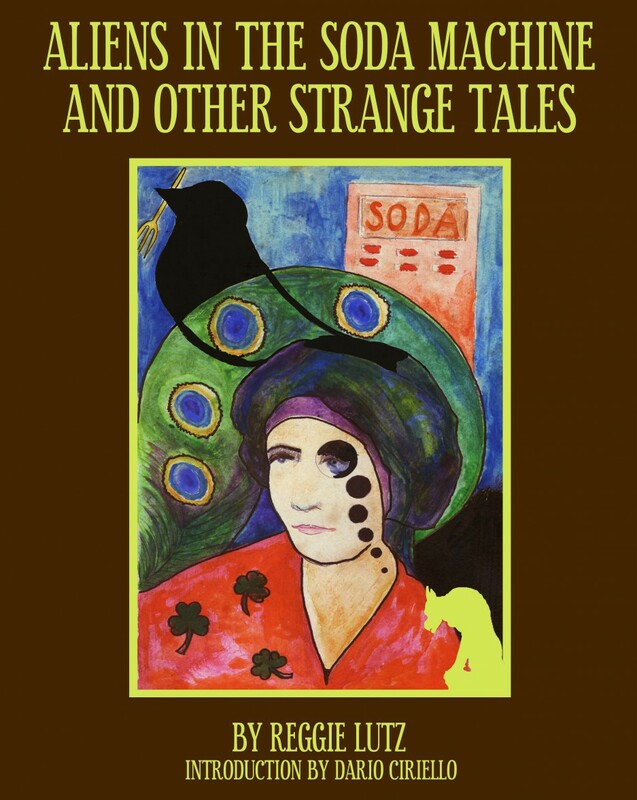 < Previous Aliens in the Soda Machine and Other Strange Tales: A Song! By Trevor Strong!